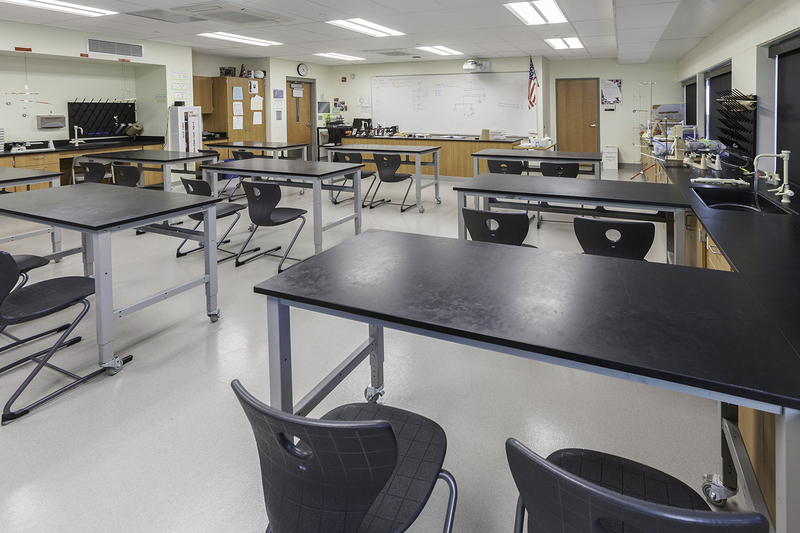 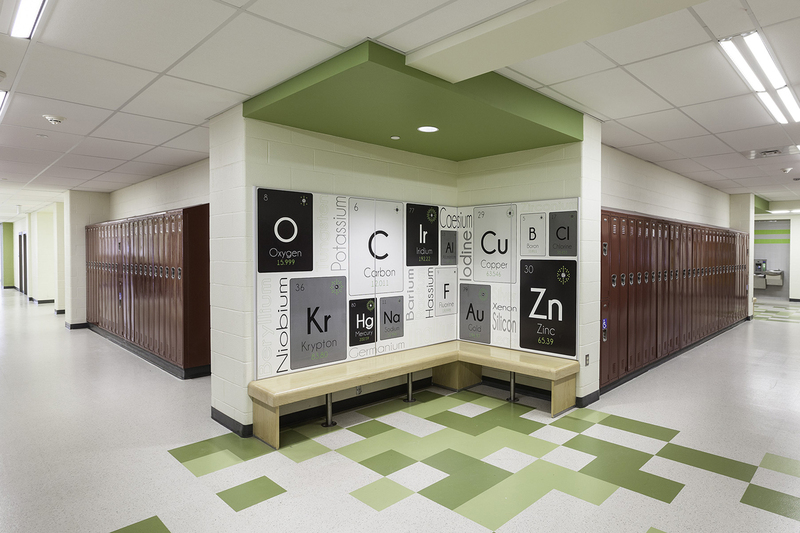 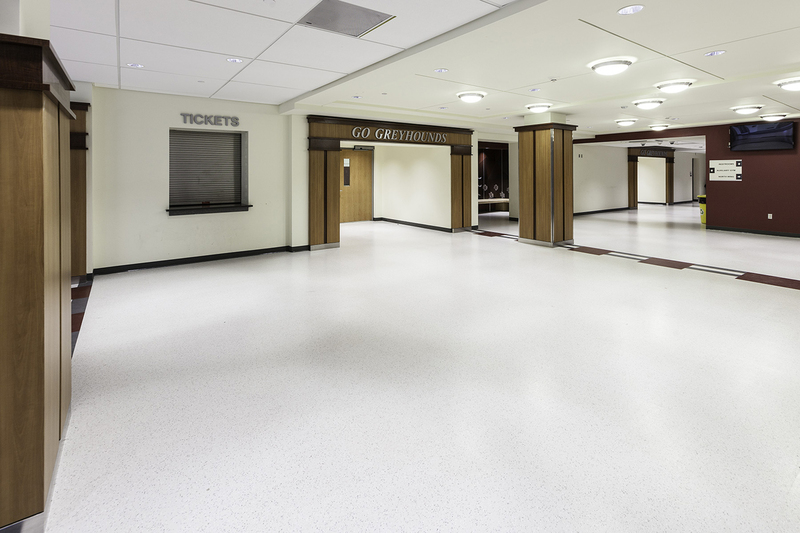 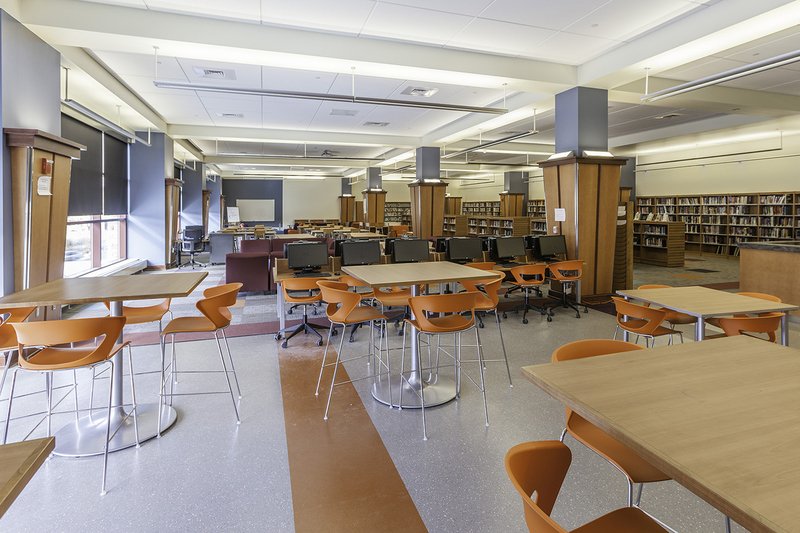 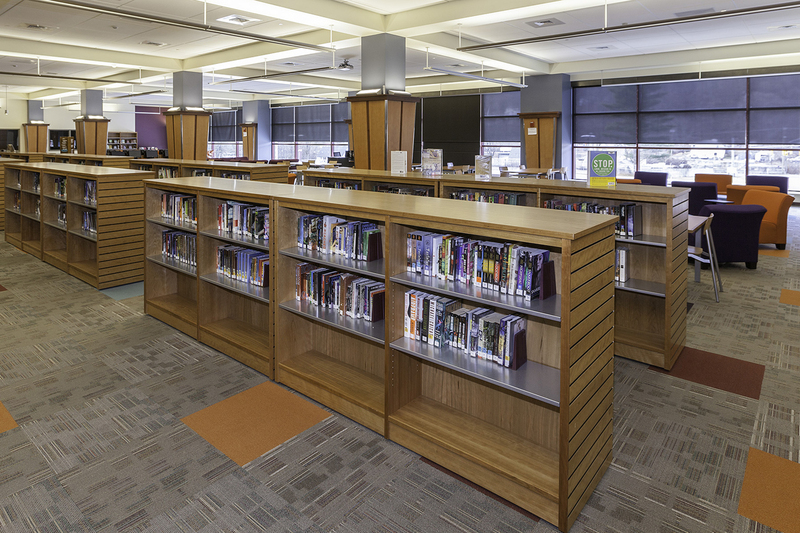 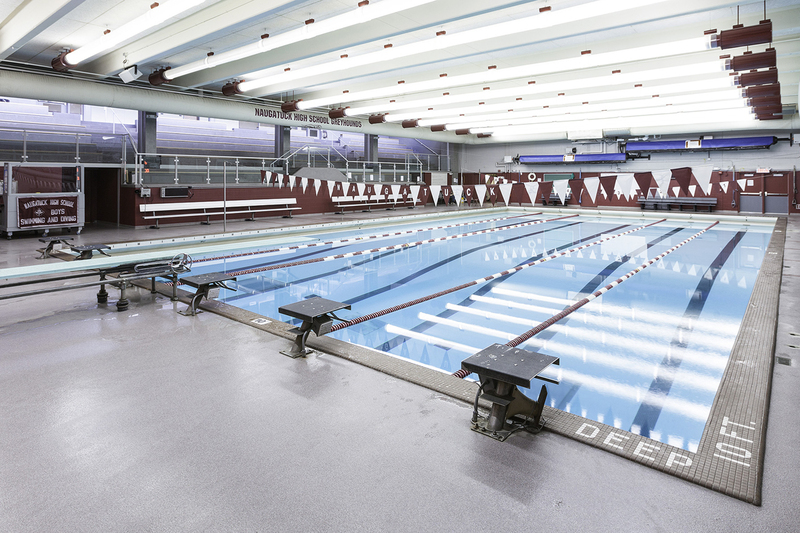 This Connecticut High Performance, renovate-as-new, multi-phased project was completed in 30 months. 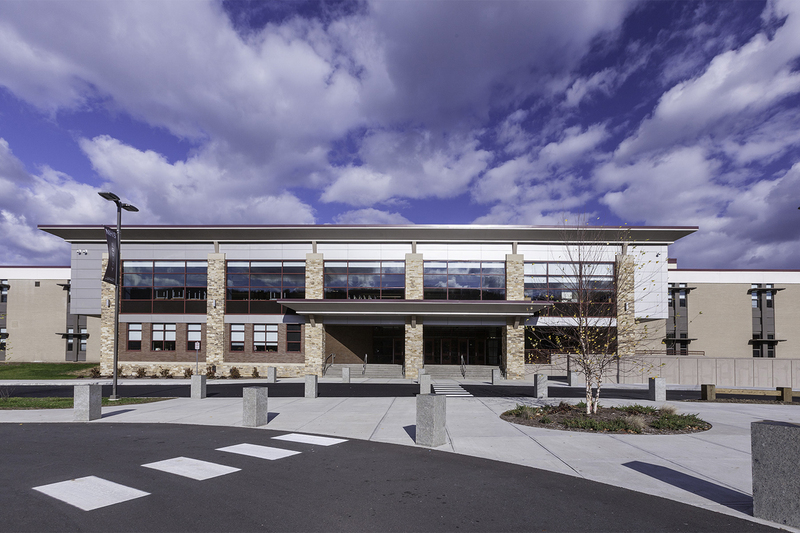 This project includes complete major site and building construction of an occupied high school in multiple phases, meeting Connecticut’s High Performance Building Regulations. 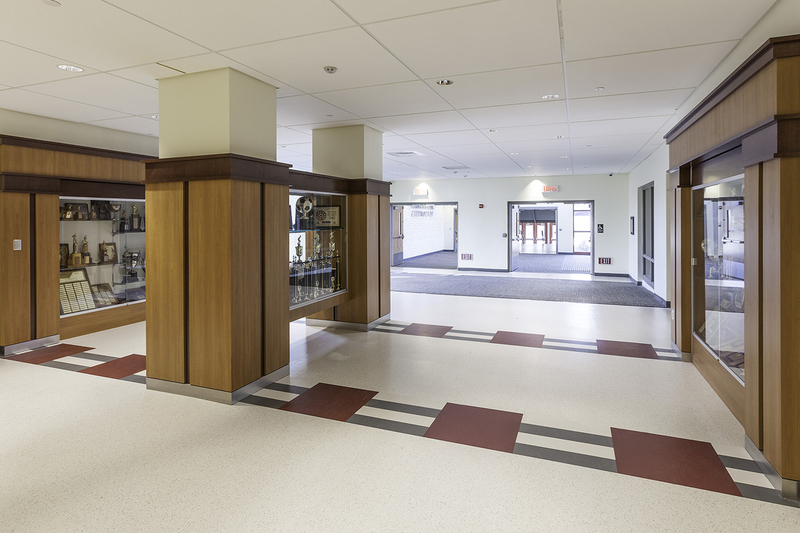 Work includes a new stair tower, locker room addition, expansion of the auditorium, infill of the existing outdoor plaza to create new administrative offices, and complete renovation of the existing building. 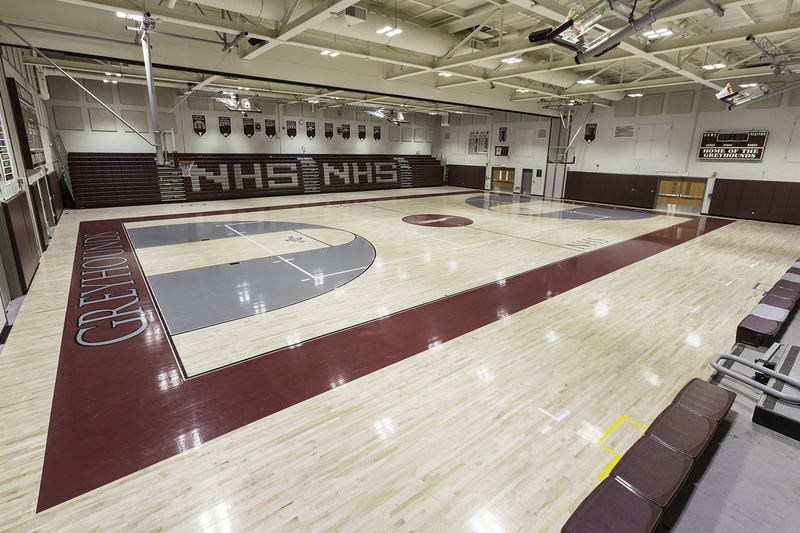 Extensive sitework includes a new artificial turf field, with track, at the Stadium, new ball fields and complete rework of the bus and parent drop-off loops.